Colourful beach towels in bright colours are not for everyone. 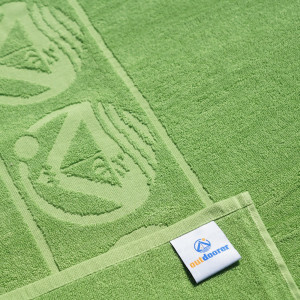 This is why Outdoorer created the Beachfex beach towel in one colour with subtle logos on the border. This clean chic is a perfect fit both for the beach and for the bathroom at home. The decorative bordered logo gives the Beachfex beach towel by Outdoorer that certain something, adding a real touch of class. It is available in two colours, blue and green. The whole-coloured towel fits well in any bathroom, because it does not look like a souvenir from your last holiday. 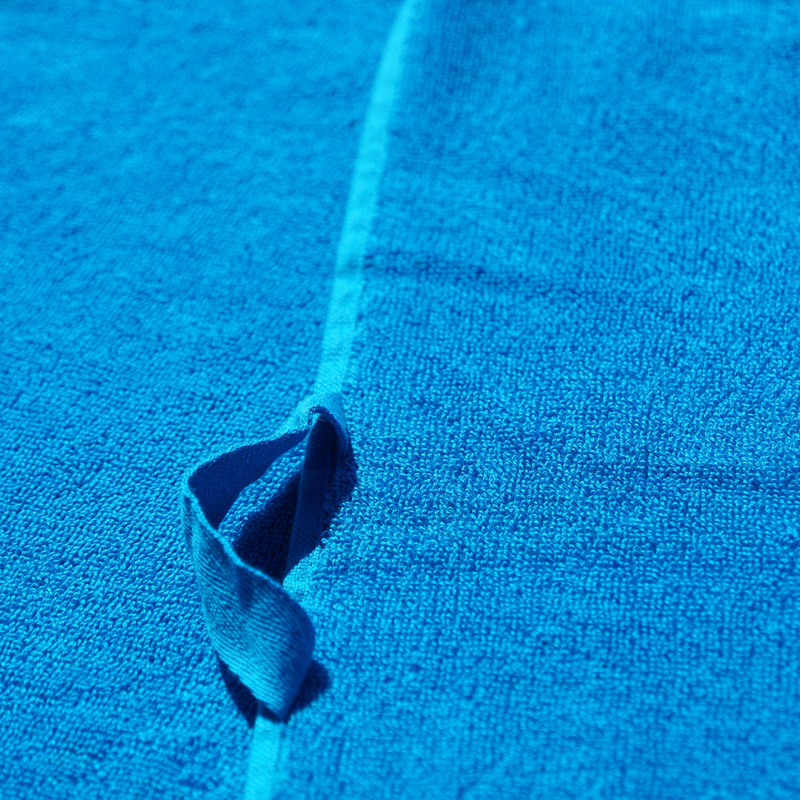 The Beachfex beach towel is made from twisted terry. This special terry is soft and absorbent. The absorbency reduces a little after the first wash, because the movement in the washing machine increases the fabric’s strength. Outdoorer decided to make the Beachfex beach towel in XXL. 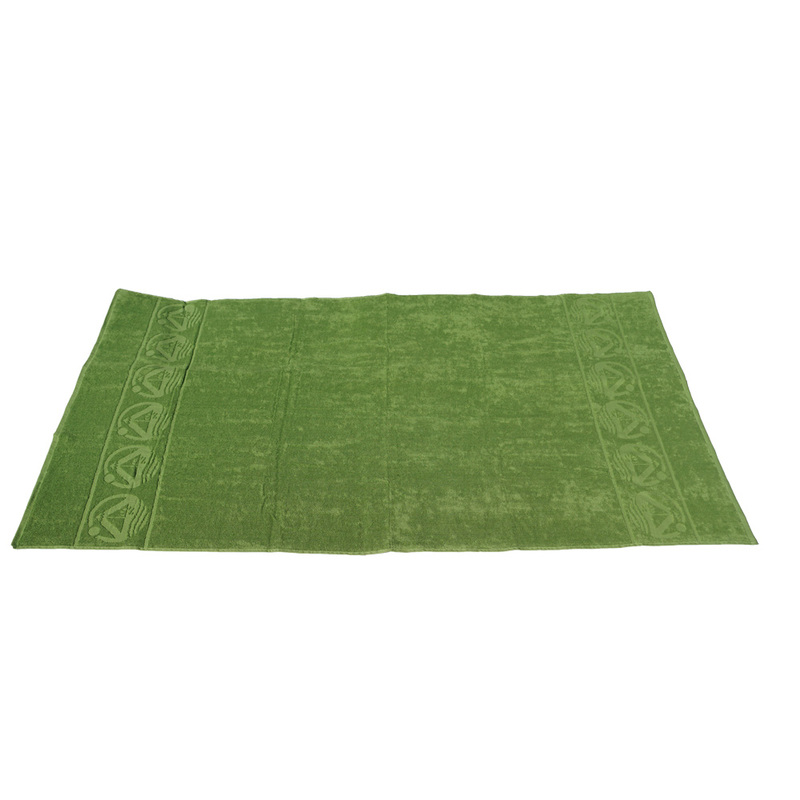 Its 180 x 100 cm size makes it easy to get comfortable when lying on the beach or on the gym floor. Beach towels come into direct contact with the skin, so it’s important to know whether harmful substances were used in their production. 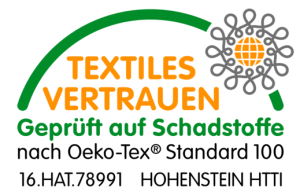 Outdoorer has their beach towels certified to Oeko-Tex Standard 100 by the Hohenstein Institute. During this process, the Institute confirms whether or not any prohibited, hazardous or harmful substances have been used. It’s not just the material itself which is tested; it’s the constituent ingredients as well. 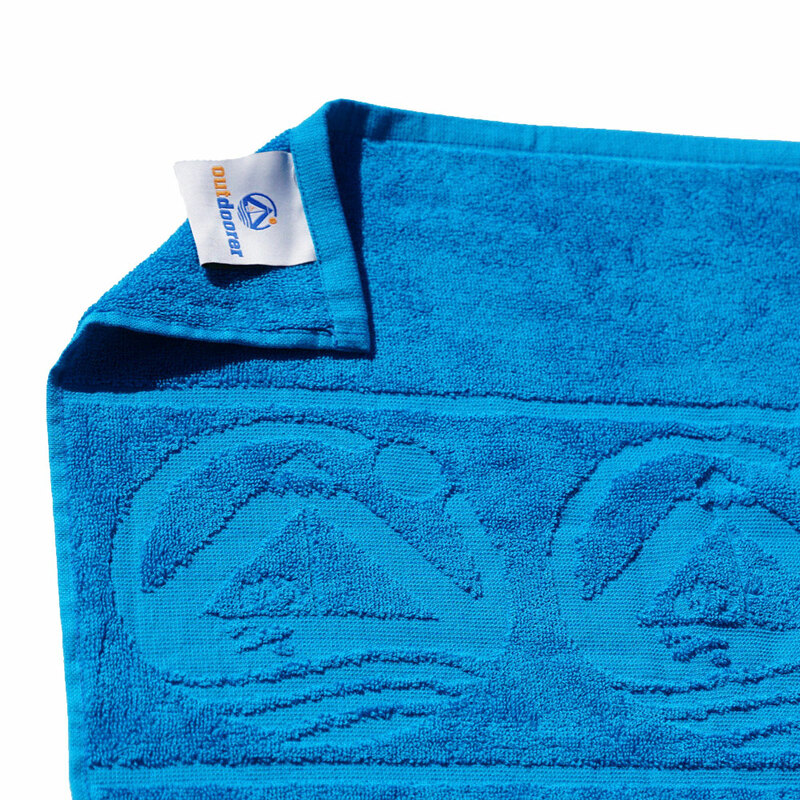 Where can you buy the Beachfex beach towel by Outdoorer? The Beachfex beach towel can be ordered through Amazon.